Ahead of 2019 Lok Sabha elections, Election Commission of Indian Joins Twitter to create voter awareness. The twitter account of Election Commission refers as “Systematic Voters’ Education and Electoral Participation”( SVEEP). The account name is ECI #DeshkaMahaTyohar. “Welcome Election Commission of India @ECISVEEP on Twitter! 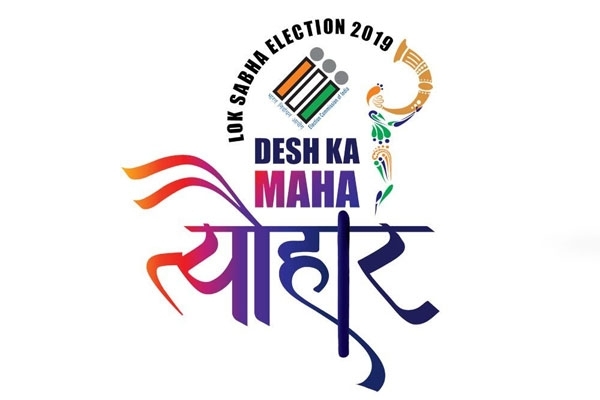 Look forward to raising voter awareness together #LokSabhaElections2019 #DeshKaMahaTyohar” Twitter India said. With days left for Lok Sabha polls, Twitter India introduced a special election emoji, which has an image of Parliament and its hashtag is available in 12 different languages.